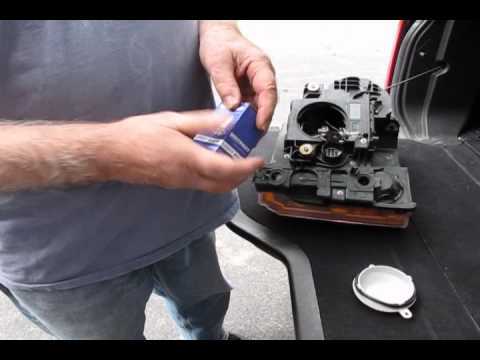 Atlantic British Ltd. Repair & Maintenance Academy How-To Video: Learn how to replace a headlight bulb on your LR3. Watch Jim as he quickly takes you through the steps needed to remove the old bulb and install a new one. Questions about this video? Call us at 1-800-533-2210 or contact us via live chat.